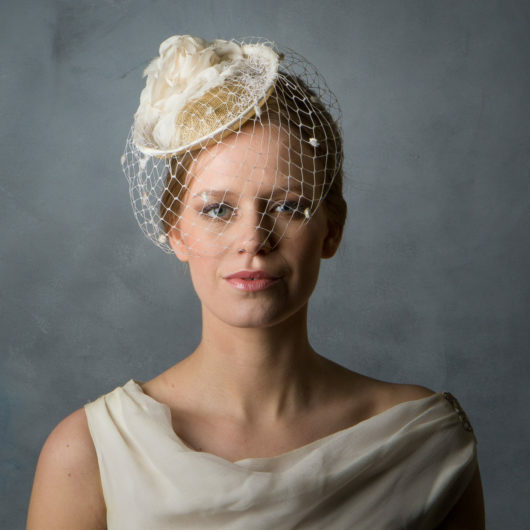 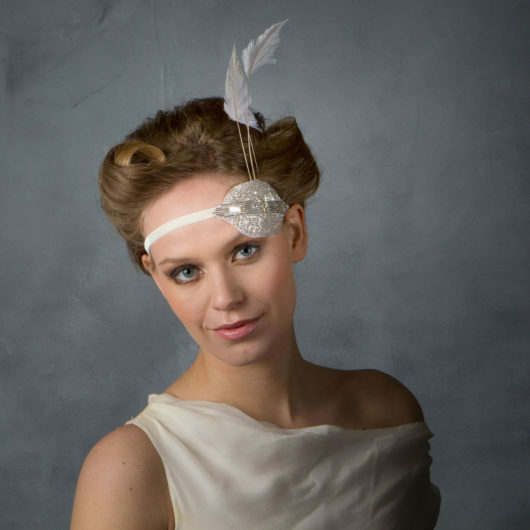 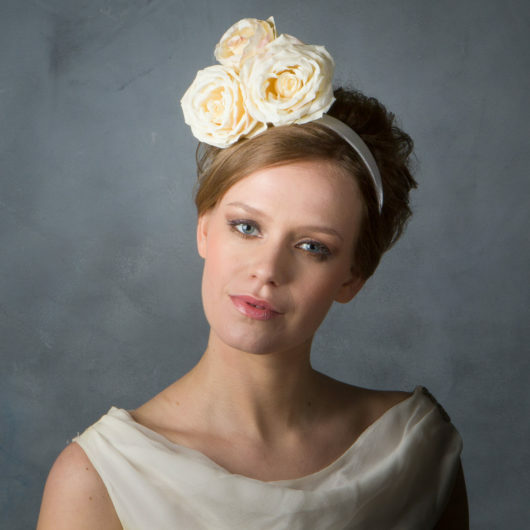 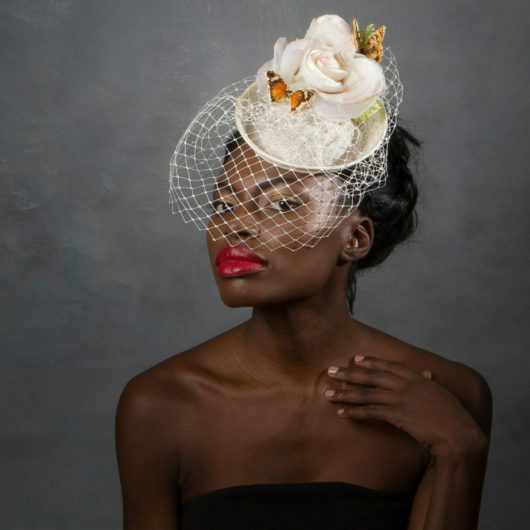 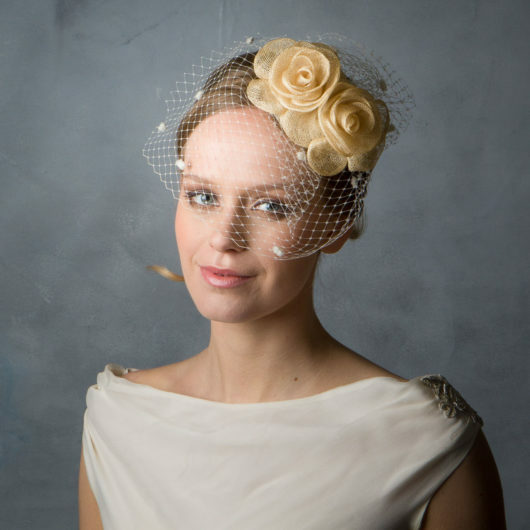 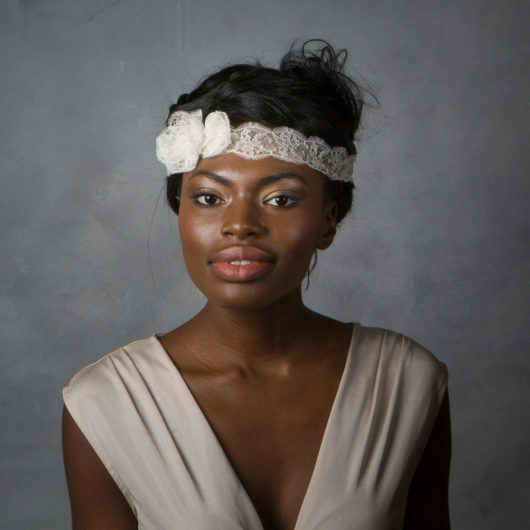 As well as having a ready made collection of bridal hats, Sahar loves working with brides to create their perfect headpiece for their big day. 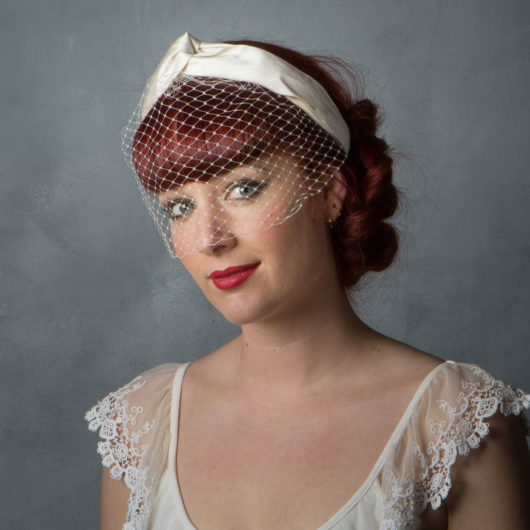 Most of Sahar’s brides are those who want something a little different from the traditional, whether it be a birdcage veil or vintage inspired cocktail hat. 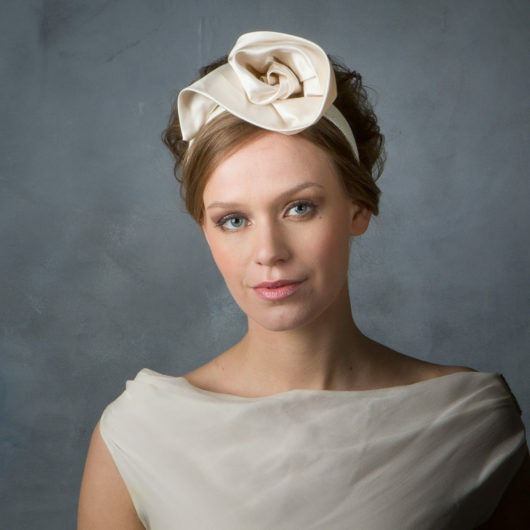 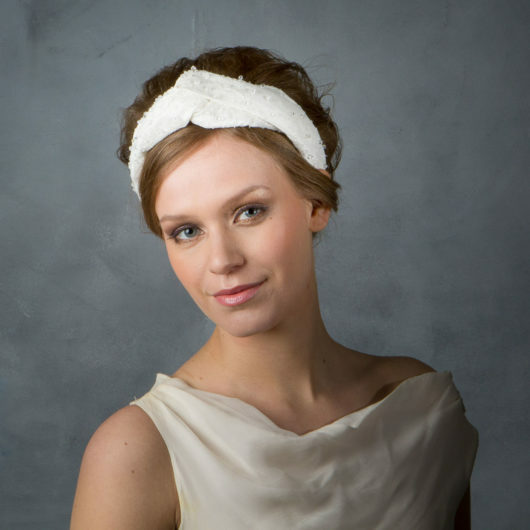 Sahar can make your unique bridal hat to compliment your dress and complexion, with the option of a full service for bridesmaids and mother of the bride. 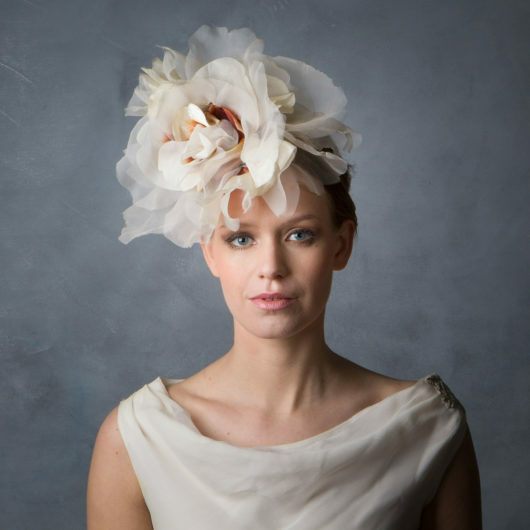 Some brides enjoy hosting ‘hat parties’ and invite Sahar to visit you and your invited guests with a sample of wedding hats for guests, where orders can be taken on the night. 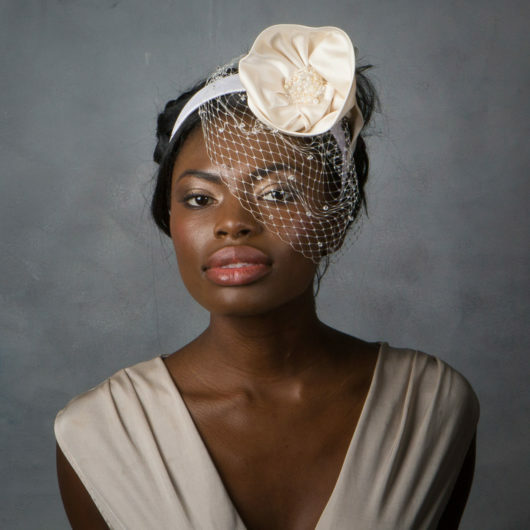 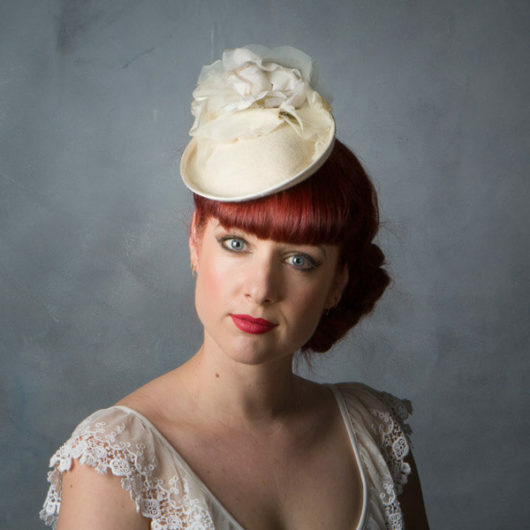 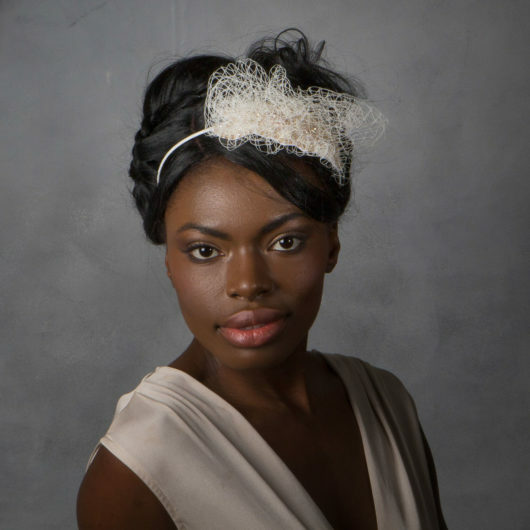 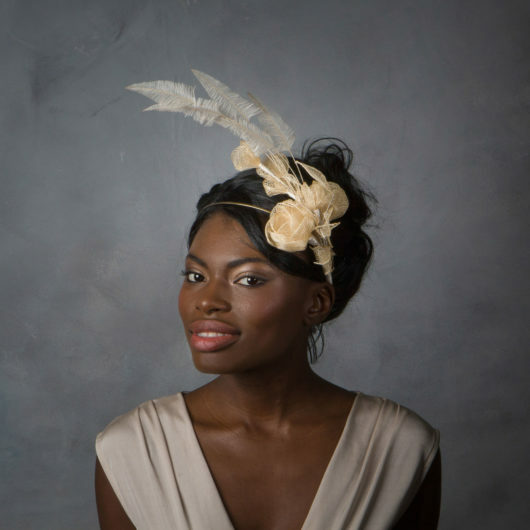 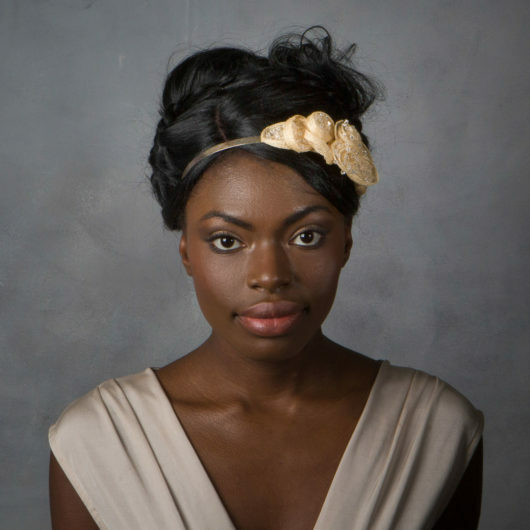 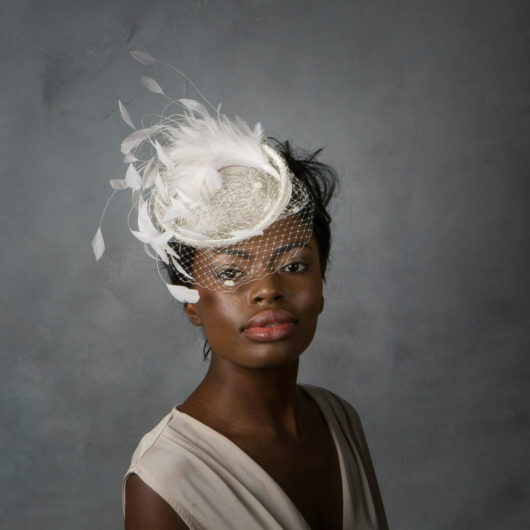 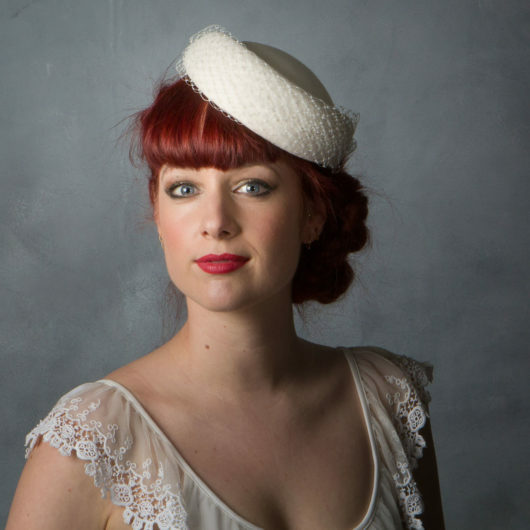 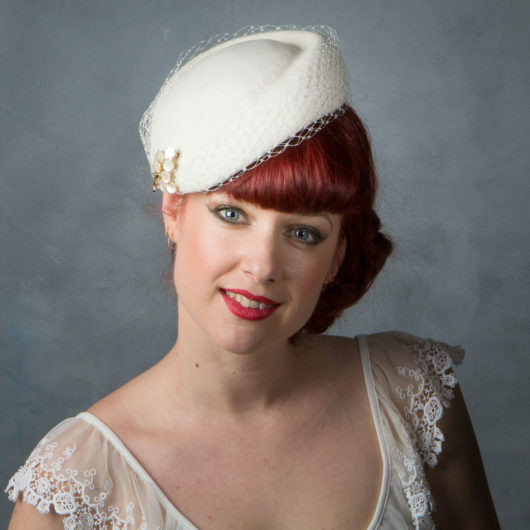 If you are having a hen-do, why not think about inviting Sahar to run one of her millinery workshops as part of the fun?.